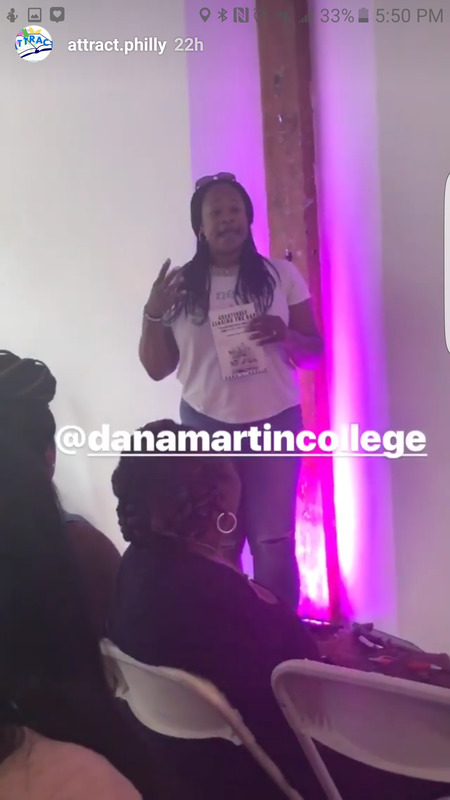 Dana L. Martin is a College Advisor, author, speaker and teacher with special focus on access to higher education for inner city youth. 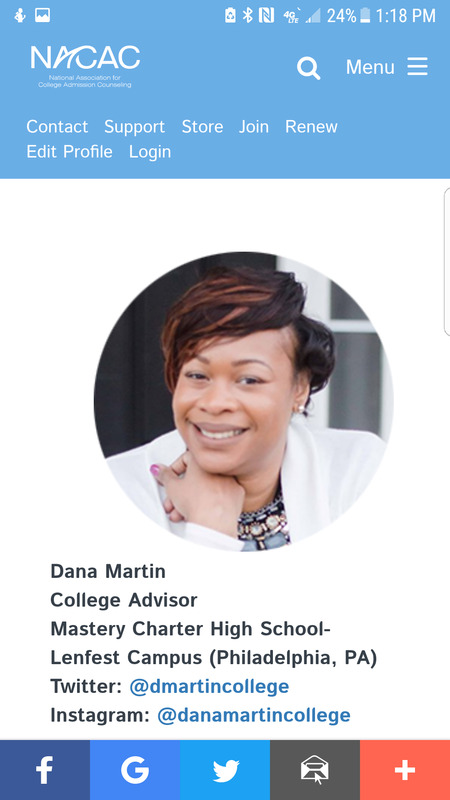 Dana has always been hands on in the battle of equal opportunity for higher education and has advised hundreds of youth in the college application and financial aid process. 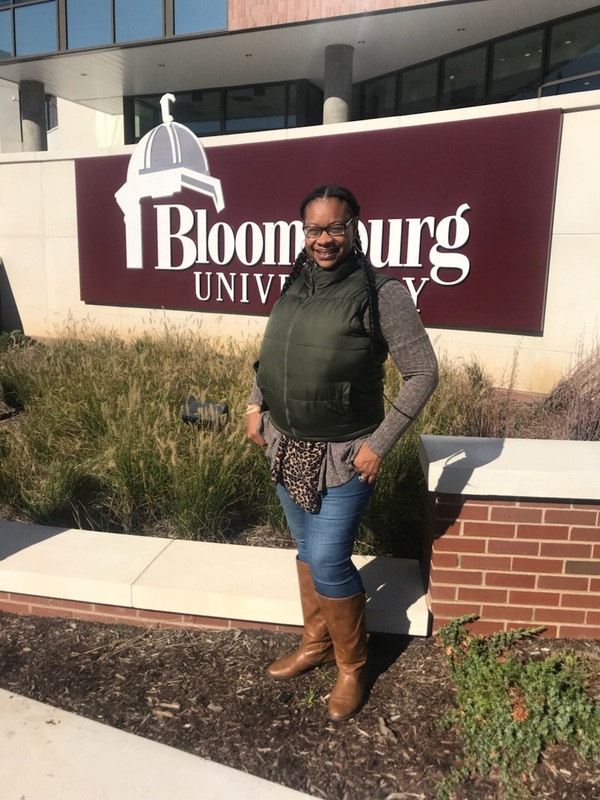 As a member of both the National Association of College Admissions Counseling (NACAC) and its Pennsylvania counterpart (PACAC) she has presented at several conferences bringing attention to various college access issues affecting disadvantaged populations. 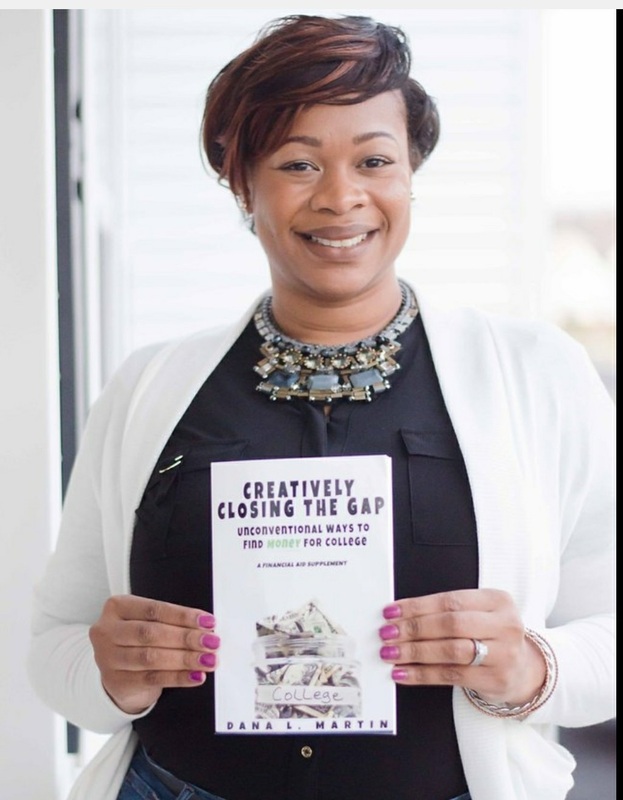 She recently published her first book, Creatively Closing the Gap – Unconventional Ways to Find Money for College which helps students and families find additional money for college. She is currently College Advisor for a large inner city charter management organization. She is also founder and co-chair of PACAC Camp College, a residential pre-college summer program serving high school students. Dana is founder of Dana's Resources, an outreach network dedicated to promoting available educational, employment and community resources. Dana is a graduate of Philadelphia’s Central High School (260) and Temple University. She is a married, mother of two and resides in Philadelphia.